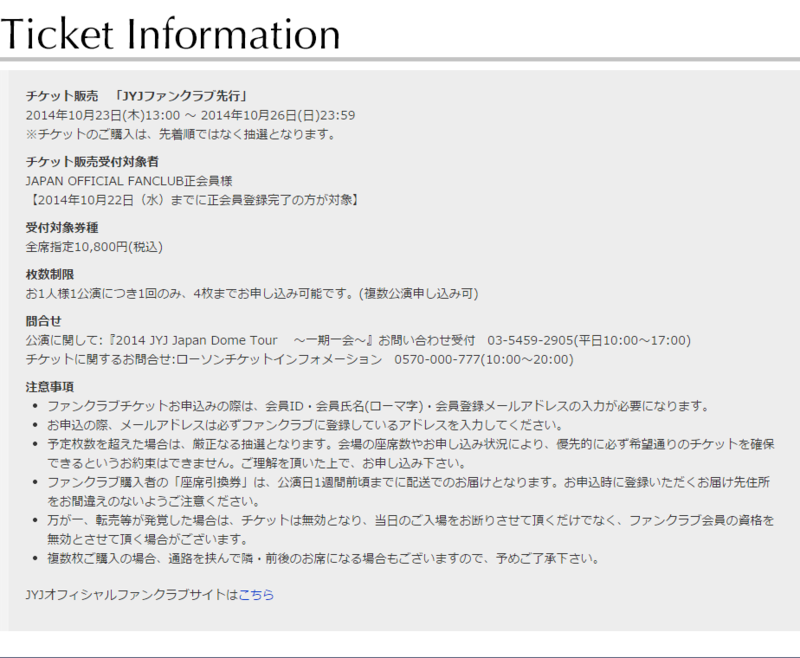 Lottery application for JYJ Japan members will start on Oct 23, 1 PM to Oct 26, 11:59 PM. 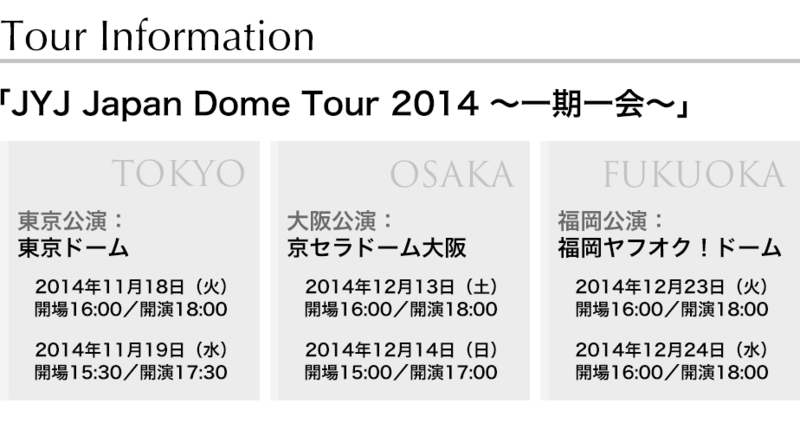 Lottery for the 3 Domes will happen simultaneously. 1. 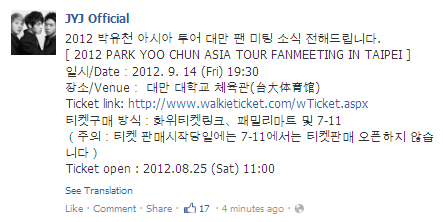 Official fanclub members usually have the priority to apply for tickets ahead of the publlic sale. 2. The ticketing will be done via lottery, which means you can either get the tickets or not. The seats are also pre-assigned and the ticket price remains the same wherever you are seated. 3. After the lottery results are announced, you are usually given a time frame to pay for your tickets. Unpaid tickets will be included in the public sale. 4. There will also be a public sale to give non-fanclub members a chance to grab tickets. You can usually buy them through convenience stores. 5. You can only know your exact seat when you go to the venue to exchange your ticket at the entrance. 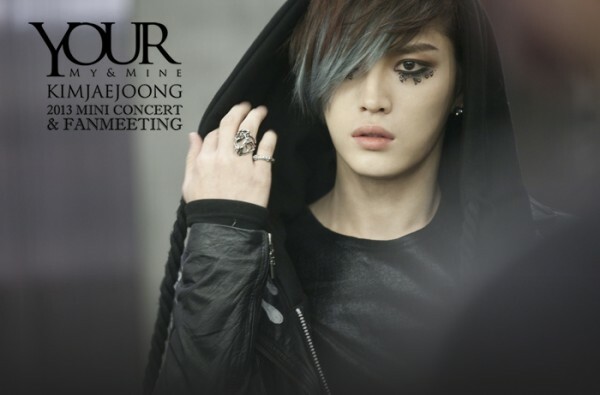 Kim Jaejoong kicked off his [2013 Kim Jaejoong 1st Album Asia Tour Concert] at COEX on the 2nd and 3rd of November last weekend. Kim Jaejoong will be performing in Yokohama, Japan on the 15th and 16th of November, and will then move on to Taiwan on the 23rd of November. We would like to notify you of the ticket reservation schedule for his Taiwan concert. Ticket reservations opening time: 2013. 11. 10 (Sunday) 11:00a.m. 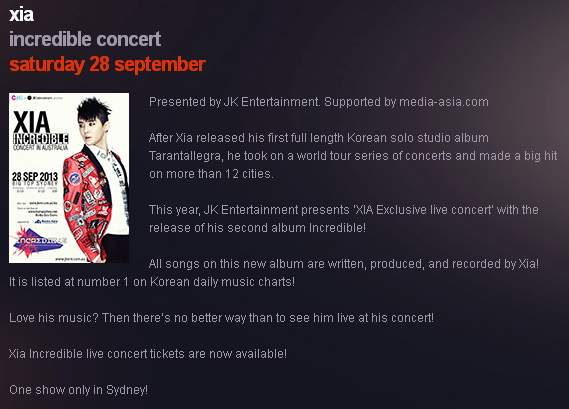 XIA JUNSU Australia concert tickets are available today! After releasing his second solo album on the 15th of July, Kim Junsu will be kicking off his Asia Tour in Thailand on the 20th of July, and continuing his tour in Shanghai, China on the 28th of July. Here is the information regarding Kim Junsu’s Shanghai concert. Date: 2013. 7. 28 (Sun) 7:30 p.m.
**It is illegal to buy or sell tickets on any on or offline mediums that have been announced on C-JeS’ official homepage and official Facebook page. Please be careful not to participate in such practices so as to avoid incurring any losses. 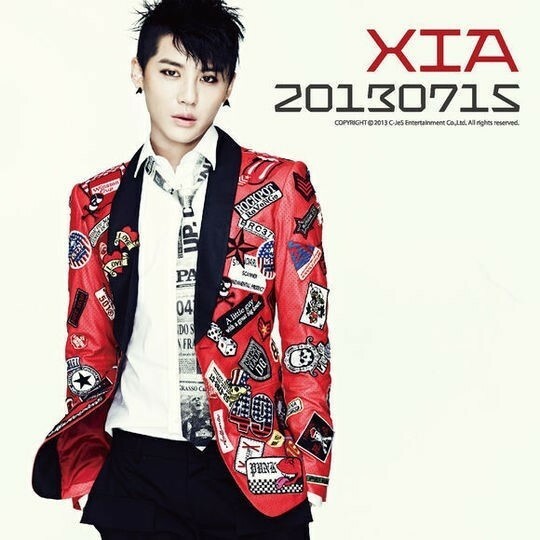 After releasing his second solo album on the 15th of July, Kim Junsu will kick off his Asia Tour. Below is the information regarding the Seoul and Busan concerts of Kim Junsu’s Asia Tour. Date: 2013. 8. 3 (Sat.) 7p.m. / 2013 8. 4 (Sun.) 6p.m. 1st round – 2013 7. 8. 8p.m. 2nd round – 2013 7. 10. 8p.m. Date: 2013. 8. 10 (Sat.) 7p.m. / 2013 8. 11 (Sun.) 6p.m. 1st round – 2013 7. 16. 8p.m. 2nd round – 2013 7. 18. 8p.m. Date : 2013. 3. 24. 7:00p.m. Ticket open : 2013. 2. 27. 10:00a.m.